Trying something new never goes out of style, particularly when it comes to decorating your home and perking up the interior. Unique interior decoration can add elegance to your space and give an inviting and comfy feel to your house. Explore your own creative instincts and create a unique decorative item for any room. But how to start? What kind of material is needed? A bit of creativity and good-quality material is all you require! You can browse the Internet and can see a number of options for decorating on your own. To start, you need a quality material. Foamboard is the right choice when it comes to arts and crafts projects. It’s easily availability, cost-effective, and has valuable properties that make it the number one choice for home decoration. 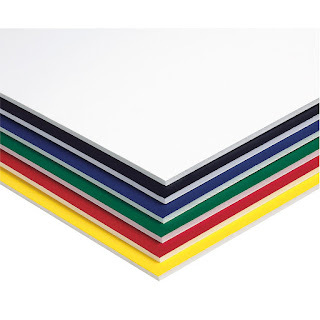 Owing to the increasing usage of this versatile material, foamboard is now available in a variety of types such as colored board, Sintra PVC, pressure-sensitive Sintra PVC, Gatorfoam, self-adhesive board, and more. Gatorfoam is a heavy-duty yet versatile board great for different kinds of projects. Just try it and explore. Pressure-sensitive Sintra PVC board features an acid-free adhesive and makes a perfect choice for cold mounting photos and artwork onto foamboard. Double-sided whiteboard is a perfect substrate for both creative personal projects and professional applications. You can accomplish a wide range of tasks with it. · You have ample options when it comes to deciding what you want to create. With foamboard, you can create wall art, photo-mounting projects, frames, bulletin boards, and more. · You can get your family members engaged in creative foamboard projects and make a special weekend for everyone. It can be a fun activity that will help strengthen the bond with each other. · You can create bedroom wall art with the help of foamboard. Choose from the different types of foamboard like colored board, pressure-sensitive Sintra PVC, Gatorfoam, etc. The material properties of foamboard, such as versatility, easy to cut and shape, affordable price, etc. will help you create incredible art pieces for your home at low cost. You just need quality foamboard and let your creative juices flow. 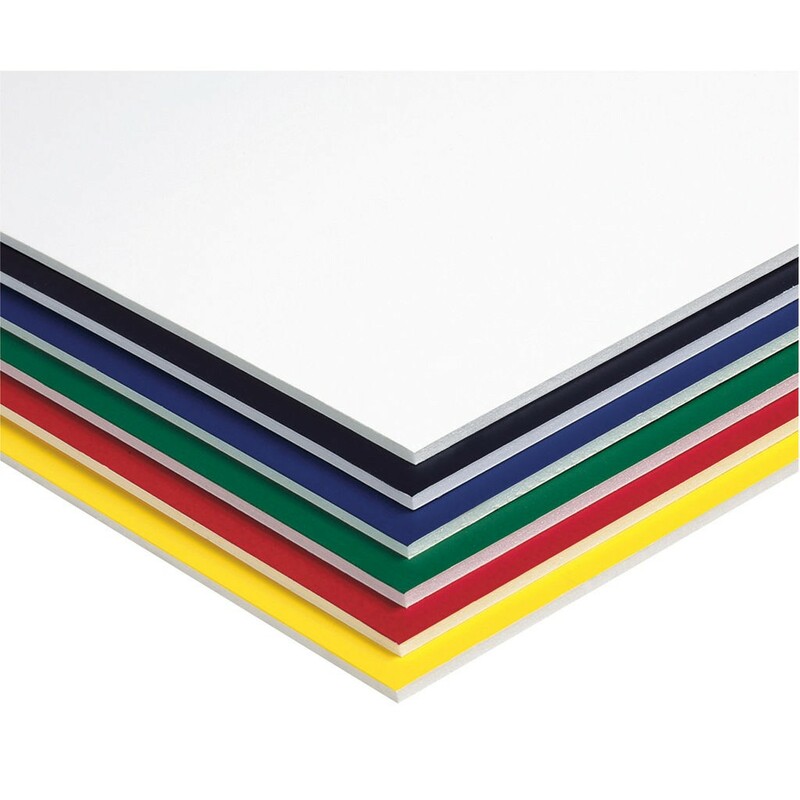 Choose the right foamboard as per your project needs. The material is very easy to work with for arts and crafts of all kinds. It can be cut into different shapes using the right cutting tools. Even if you have a large foamboard sheet, you can easily shape the material according to your project requirement. If you want to add color to your project, you can either get colored foamboard or paint the white base with your choice of hue. If you opt for painting the board, you might choose double-sided whiteboard. Just be very careful while painting the base. To make your arts and crafts projects easier, self-adhesive board is your best bet as you will not have to deal with sticky glue. Get premium-quality foamboard at https://www.foamboardsource.com/. We are a leading supplier of high-quality foamboard and its substrates, all competitively priced. You can choose the right material for your project needs and start working fast.